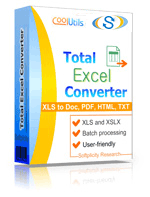 You are here: CoolUtils > Total Excel Converter > Convert ODS to SVG in batch with ease! The Total Excel Converter provides you with everything you’ll need to convert ODS to SVG in batch. Ever wanted to access an Open Document Spreadsheet and discovered that you couldn’t? Perhaps you simply want to export an ODS file for use in Adobe Illustrator? Using the ODS to SVG converter that and more is at your fingertips. 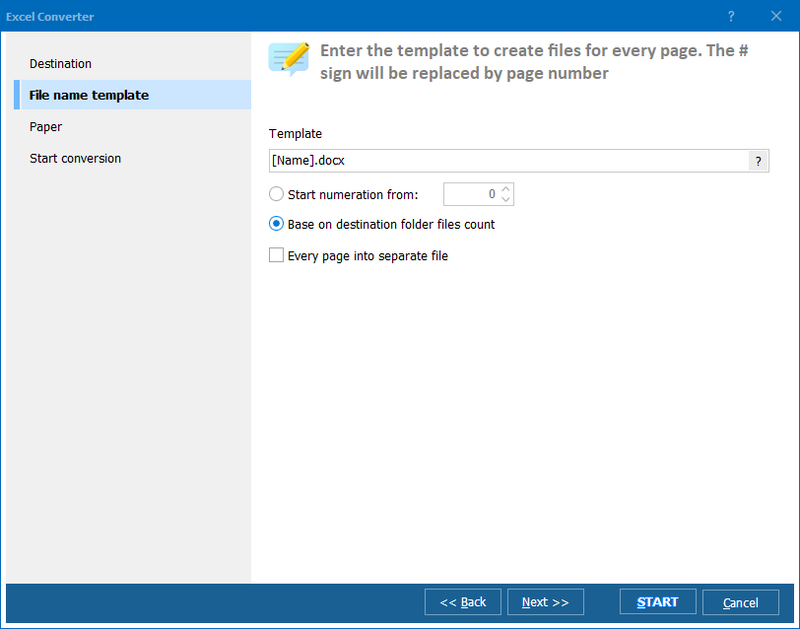 You’ll soon see what an intuitive and easy-to-use utility the Excel Convertor really is. And the benefits don’t stop there; for the advanced users, we provide open access to the command line. We also realize that jobs come in all sizes. In response, we’ve added the ability to process jobs in both single and batch. Don’t delay. Check out our free 30-day trial today! Saved projects will include a watermark, but you’ll get a better idea of how amazingly useful this converter can be. 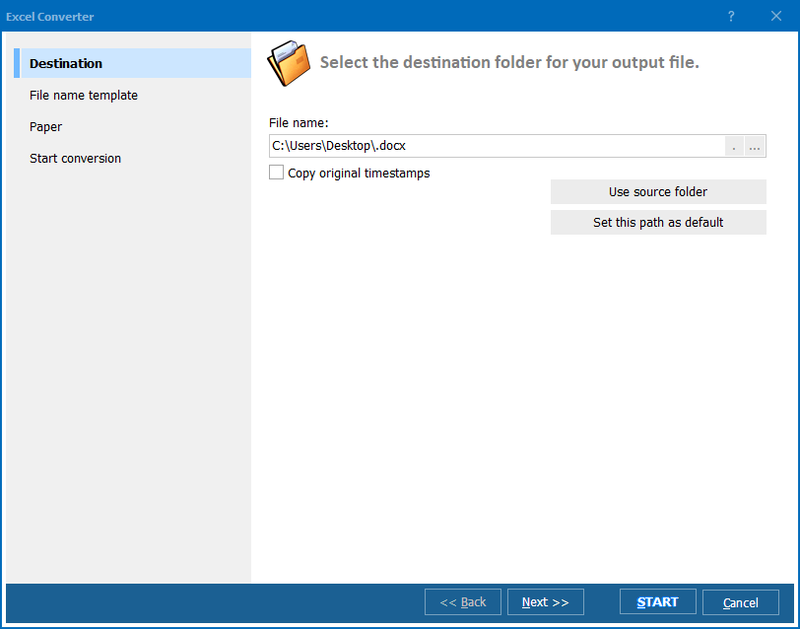 Explore our converter and test out some of the other conversion formats we have available: CSV, HTML, JPEG, TIFF, PDF, and more.